Fri, 15 Oct 2010 | Published in I Was There . 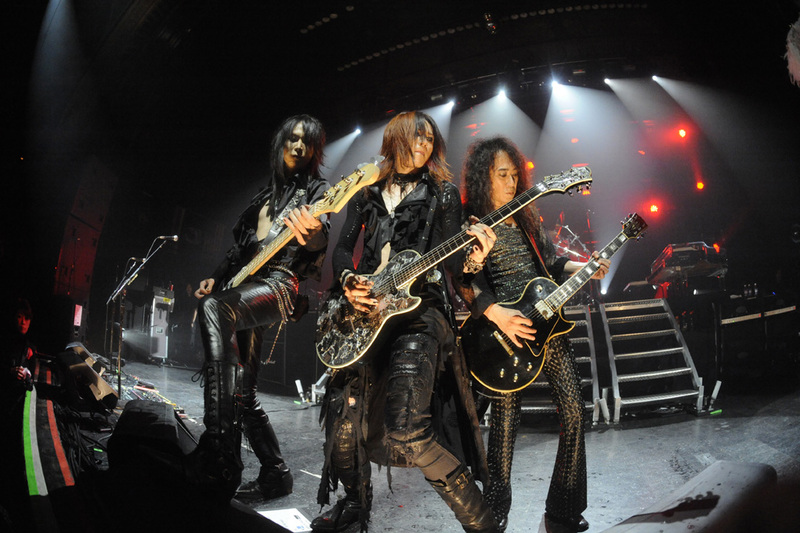 . .
Not knowing what to expect from X Japan going in, a band considered legendary in their native home of Japan, having formed in 1982, and since have sold over thirty million albums, I walked into a packed house at Roseland with no expectations. To be honest, the only thing I knew about the band was from the late night commercials I’d seen hyping their show. The crowd seemed anxious, more anxious than other shows I’d seen lately. When the band came onstage, the crowd began going nuts and this was a precursor as to what laid ahead, and for the next two hours the crowd, from as far as my eye could see, were going berserk for X Japan. 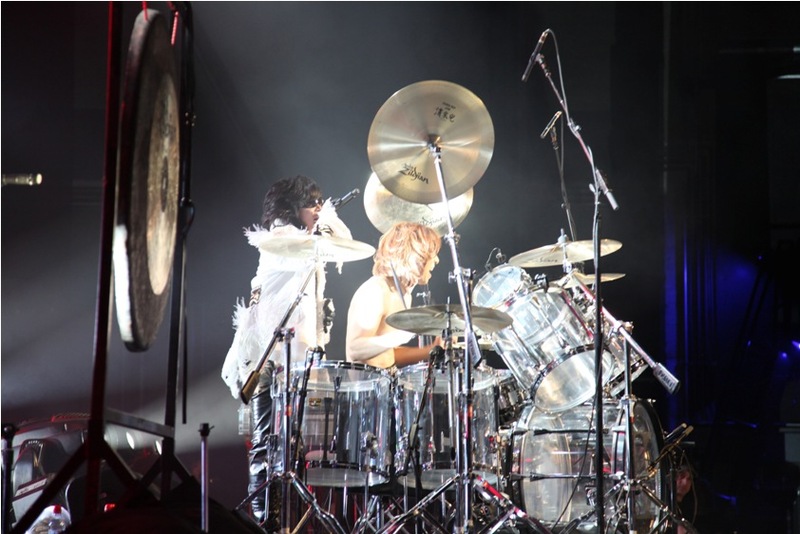 As soon as drummer Yoshiki Hayashi started playing, he was a complete beast and reminded me of Tommy Lee only faster and at points he would break out into playing classical piano during certain songs. Vocalist Toshimitsu “Toshi” Deyama had the crowd in the palm of his hands, his falsetto voice was reminiscent of many 80s hair metal bands and he could and did hold notes for what seemed like minutes. Plus there was a lazer light show and smoke! The theatrical elements this band offered combined with the sheer musicianship all the members had made for a mesmerizing performance making this the best show I’ve seen in at least three years. 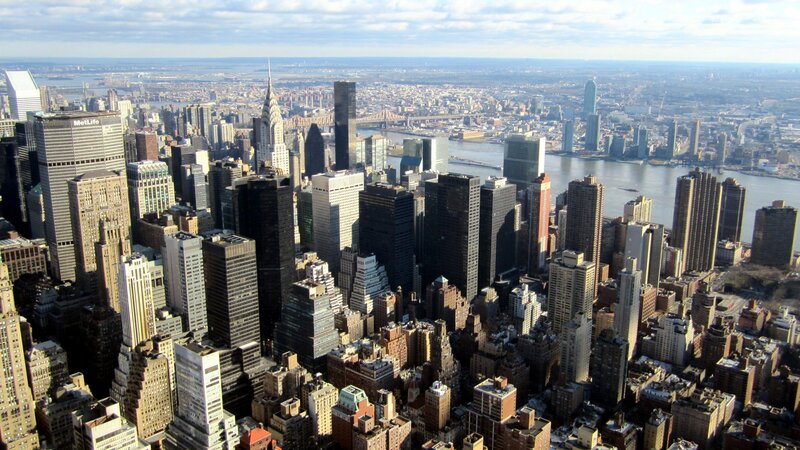 This performance in New York was one of the bands first handful of performances in the U.S.A. in their long career and the crowd sung along to their songs like “Endless Rain” as if they were rock standards. Highlights included lead singer Toshi being surprised with a birthday cake by his band members that looked like it was 500 pounds as the crowd of about 3000 plus people sung happy birthday to him. Overall, for a first tour of America, X Japan exceeded expectations as they played ferociously like the best of early Metallica meets Motley Crue featuring classical elements like solo piano and violin that made for an all around great show, making this reviewer a believer and a new fan. The leader of X Japan is Yoshiki, the drummer. Glad you became a fan like many of us have been for years!! p.s : While I’m sad that I couldnt watch hide perform live, Sugizo is awesome as well ! 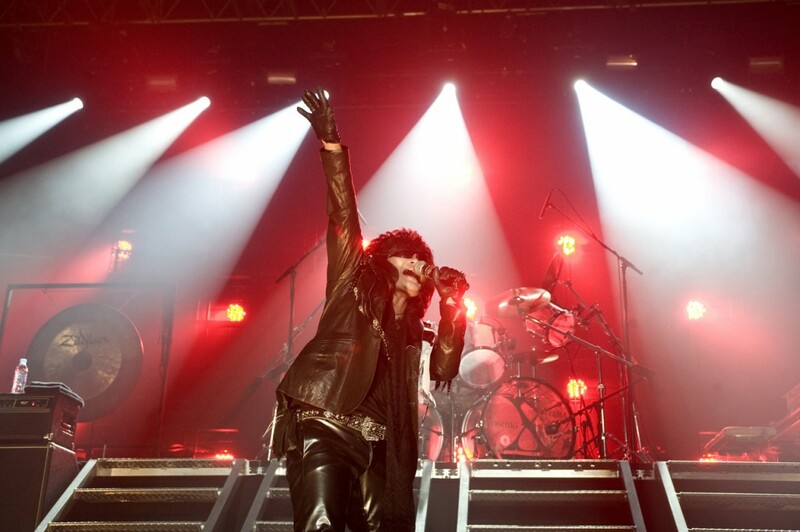 Welcome to our world of X Japan!!! I was at that show as well. I came all the way from North Carolina (not that impressive when you take into account the 15% of the crowd that came all the way from Japan) for what was easily the best night of my life. As an X fan, I am glad you have been converted. 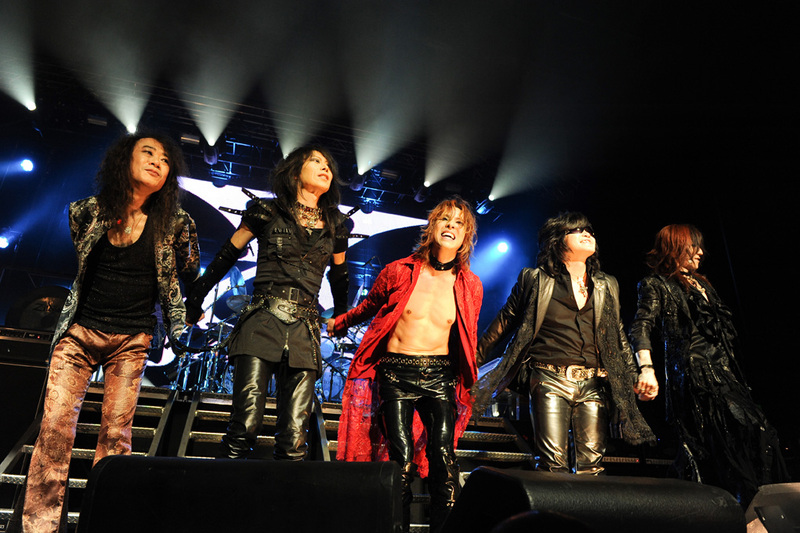 I have always been a big music person, but no band has ever affected me like X Japan.